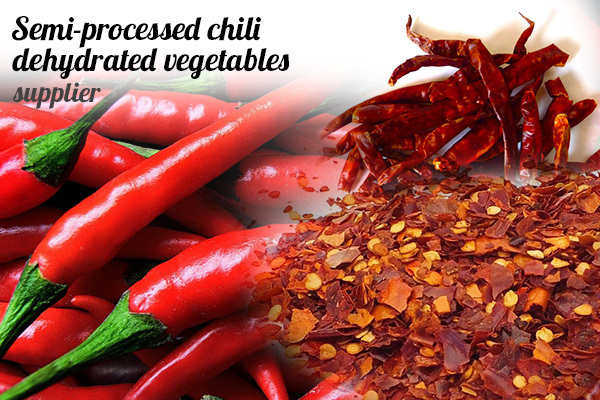 One of the largest fresh vegetable supplier, supplies chilli products, from fresh chilli to chilli paste and even dried chilli too. A leading importer for dehydrated vegetables, dehydrated mushroom and dehydrated seafood, no matter it is air-dried or freeze dried. Address: 10, Jalan 36/41, Off Jalan Dato' M.Sellathevan, Batu 4, Seksyen 36, 40470 Shah Alam, Selangor, Malaysia.